What Can Full Spectrum Communications Offer Your Business? 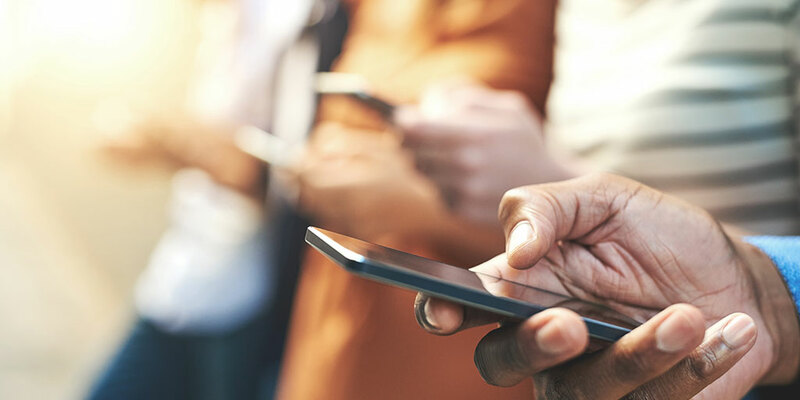 Businessman Karl Iagnemma once famously said that uniformity is the friend of scalability, a statement that holds true for just about every business process — especially enterprise communications. It’s critical, in other words, to have uniform systems in place to ensure consistent, reliable, and secure enterprise communications. With this in mind, the last thing you want to do is purchase a siloed Unified Communications (UC) platform as it will only slow your business down and create headaches for your staff members. The platform you purchase must be able to work seamlessly with your existing workflows. Unfortunately, many businesses are learning this the hard way. 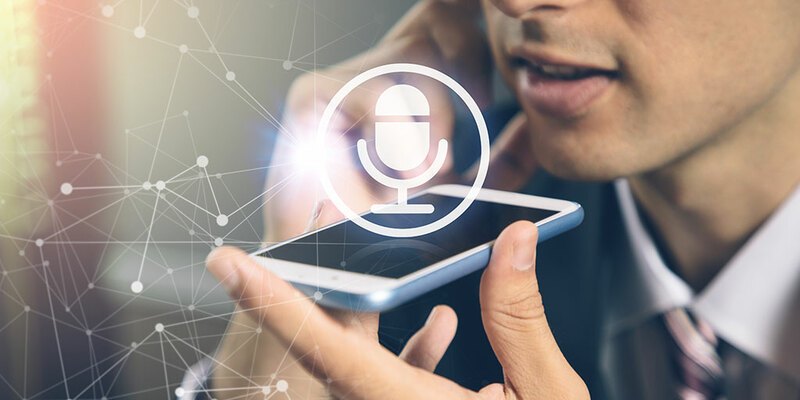 The UC as a Service (UCaaS) market, for instance, is exploding at a compound annual growth rate of 28 percent, meaning many companies are rushing in and buying UC platforms without fully considering how well they interoperate with their existing processes. This mistake leads to poor performance and buyer’s remorse. One of the best ways to avoid interoperability complications is to work with a single, full spectrum communications provider offering flexible UCaaS solutions that are fully customizable and capable of aligning with your existing systems and workflows. This provider can be defined as a company offering complete, end-to-end UC services and support. 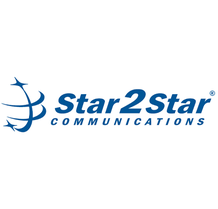 Just as the name implies, this provider will supply everything your business needs for UC (including software and networking hardware), eliminating heavy capital and operational expenditures while also mitigating risk. 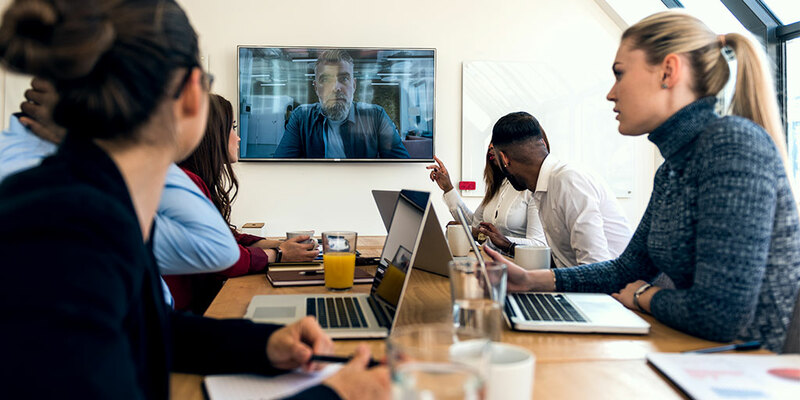 Right now your employees are most likely using a mix of disparate platforms like Zoom, Skype for Business, and GoToMeeting for their daily conferencing needs. With a full spectrum communications solution in place, all of your conferencing can take place in a single, centralized portal. This approach is much more secure, and it’s also easier for employees, customers, and business partners to use. Eliminate storing calls in third-party cloud services and on employee-owned devices. This solution will enable your business to receive and record calls from inside of a UC platform, making it easy for employees to access the information they need. Plus, administrators can easily choose which extensions are allowed to record calls for security purposes. Many UC platforms still require employees to remain in front of their computers. A full spectrum provider, however, will allow your employees to make calls over any IP network or 3G/4G connection. Your workers will be able to access their communications services from just about any location. VoIP traffic needs to be managed effectively in order for conversations to sound clear. This provider will typically offer ancillary services that you can use to augment VoIP, like software-defined wide area networking (SD-WAN) for real-time traffic monitoring, so you can leverage managed VoIP over a robust and dynamic network. Remember: You should never have to change your network strategy to accommodate a UC vendor. A full spectrum communications provider will work with your organization and give you the option to leverage the type of architecture that works for your business. You will have the option to select purely cloud-based services, or take a hybrid approach and have an on-premise edge device that optimizes cloud-based connectivity. What’s more, this provider will provide access to a global network with points of presence (PoPs) in numerous strategic locations around the world. This will result in lower-latency communications and lower cost data transfers between end users. 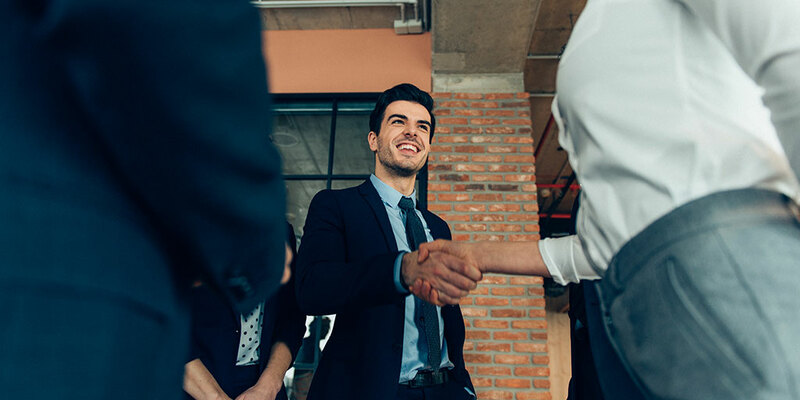 This is a major differentiating factor among vendors today, and something that you should look into when negotiating with a company. Don’t be afraid to ask hard-hitting questions about their network reach. Finally, the best part about working with a single full spectrum provider is that your business will have a much easier time identifying and troubleshooting performance issues when they arise. Instead of having to go through multiple companies, you will be able to pick up the phone and work with an expert team of technicians to figure out the problem and fix it.